Sunny Leigh Get Familiar with SUNNY LEIGH! 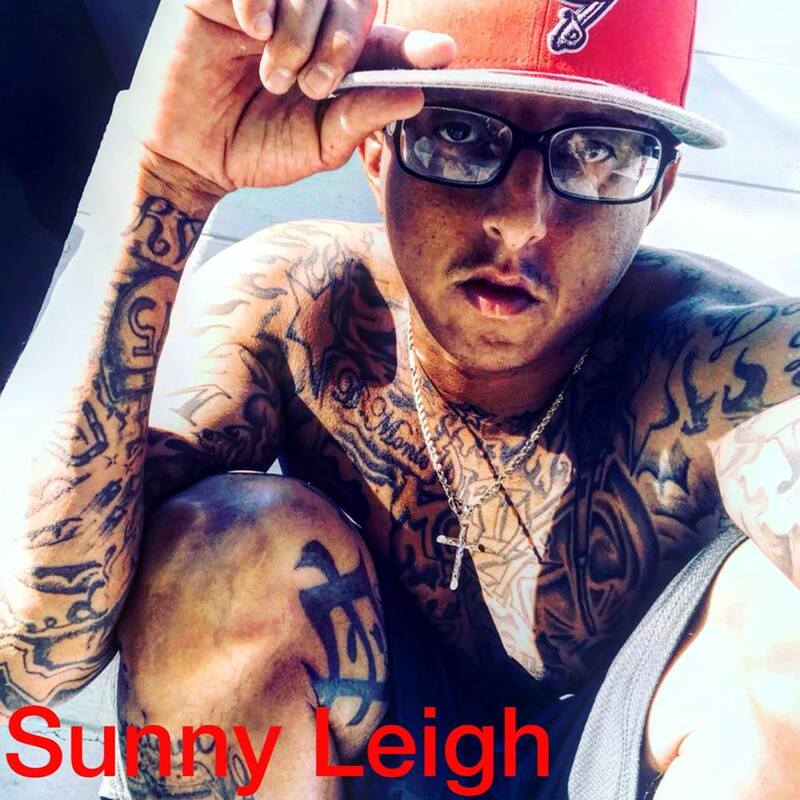 Get Familiar with SUNNY LEIGH! Get familiar with rising artist Sunny Leigh. BORN IN NEW YORK CITY’S EAST HARLEM SUNNY LEIGH DISCOVERED HIS TALENT WHEN HE MOVED TO TAMPA FLORIDA IN THE 1990’S. HIS LOVE FOR MUSIC AND GIFT OF WRITING INSPIRED HIM TO PRODUCE HIS FIRST UNDERGROUND MIX TAPE. HE IS NOW BACK ON THE SCENE WITH VENGEANCE WITH A WHOLE NEW SOUND. HIS SOUTHERN SWAG IS UNDENIABLY UNIQUE!
" Success Is The Best Revenge " The Mixtape Coming Soon ... Sunny Leigh ... Dirty Muzik Ent.